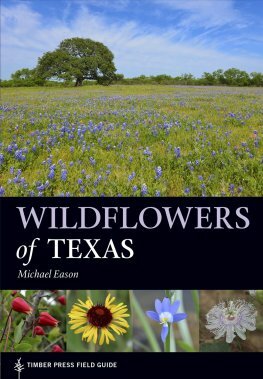 In Wildflowers of Texas, Michael Eason describes and illustrates more than 1,100 commonly encountered species, both native and introduced. 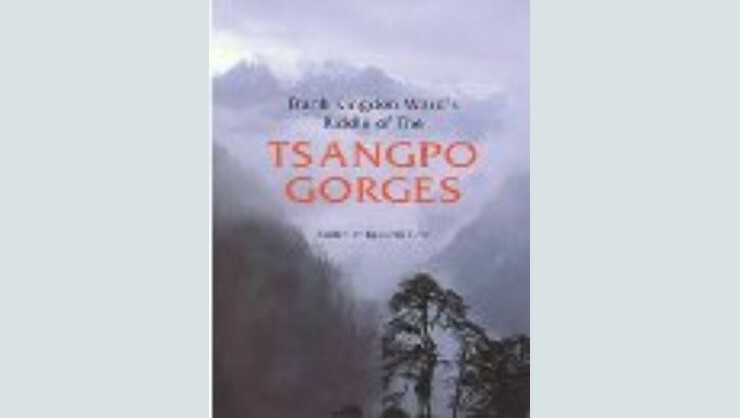 The book is organized by flower color, with helpful color coding along the page edges making it easy to navigate. 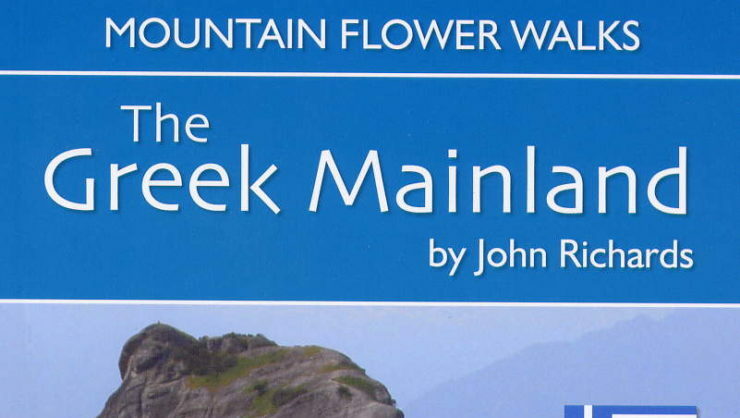 Each profile is illustrated with a color photograph and includes the plant’s Latin name, family, common name, habitat, bloom time, frequency of occurrence, and a short description of the plant’s morphology. 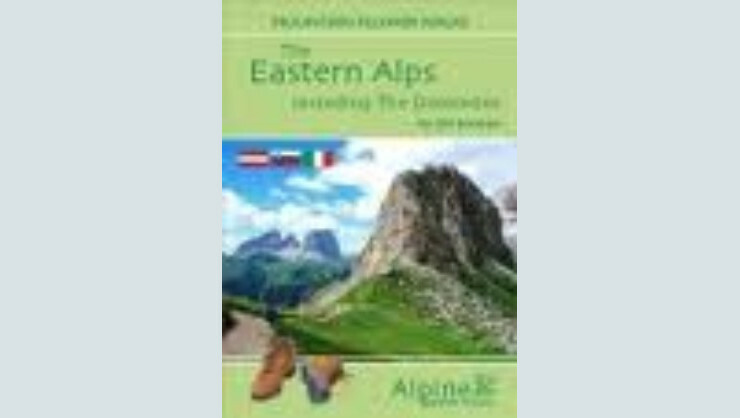 This authoritative trailside reference is a must-have for nature lovers and wildflower enthusiasts.